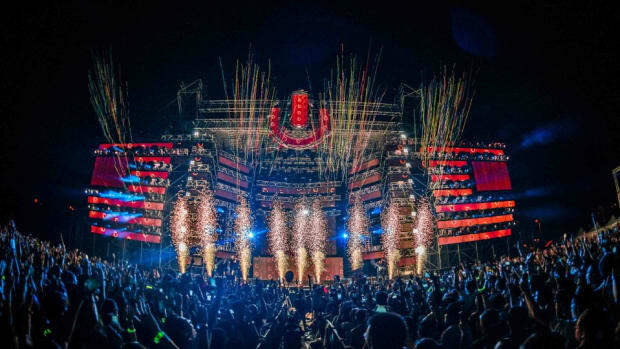 Rapture Electronic Music Festival&apos;s organizers have been perhaps the most outspoken critics of Ultra Music Festival&apos;s relocation to Virginia Key in 2019. They even went as far as to issue a cease and desist - but a Florida federal court judge has tossed it out on the grounds that they have failed to substantiate their claims of wrongdoing. 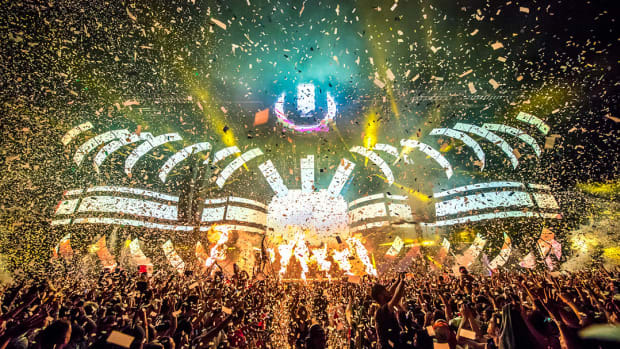 According to a court document from a hearing held earlier today, Rapture&apos;s organizers have not suffered any measurable damages from Ultra&apos;s relocation. 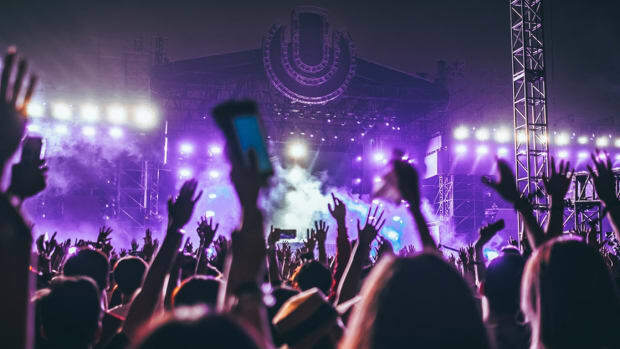 Both festivals have submitted applications to host their events on Virginia Key at the same time; neither one has technically been rejected or denied. "Additionally, the Complaint fails on its face to plausibly allege any unlawful conspiracy or anticompetitive arrangement between Defendants," reads the document. "Plaintiff relies exclusively on conclusory allegations of conspiracy backed by no factual allegations whatsoever." The judge has given Rapture&apos;s organizers "one and only chance" to amend their complaint by February 13th. 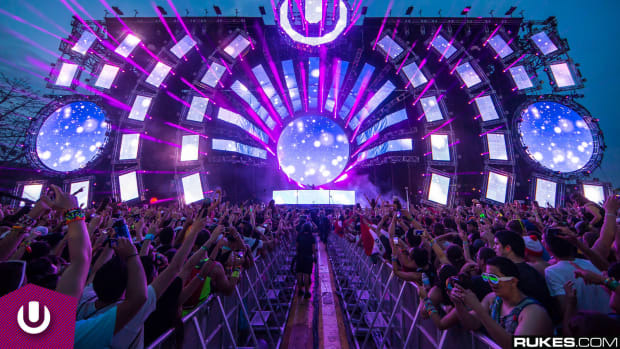 After its inaugural 1999 edition, Ultra Music Festival only returned to its original location of Collins Park in Miami Beach the following year. 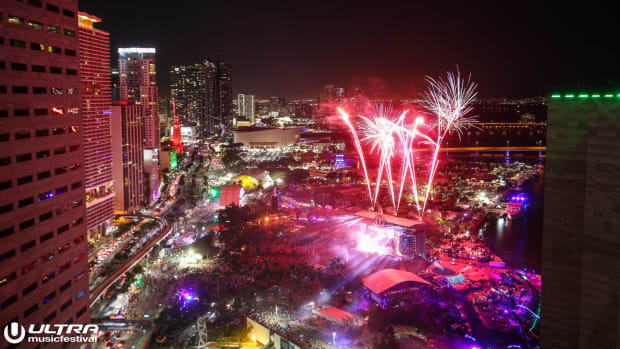 Every single installment thereafter took place at Bayfront Park, but after last year&apos;s edition the festival&apos;s contract to return to the location in 2019 was denied.